If you live in or near Seattle, I want to invite you to three FREE law school admissions workshops that I’m teaching this fall. All of these workshops are FREE. No need to register—just show up! Again, all of these workshops are FREE. No need to register—just show up! Also, please feel free to invite your prelaw friends and colleagues. 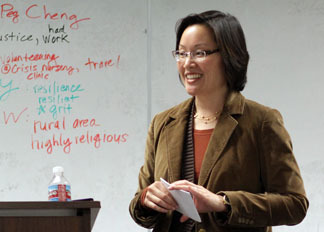 This entry was posted in Classes & Workshops, News & Events by Peg Cheng. Bookmark the permalink.